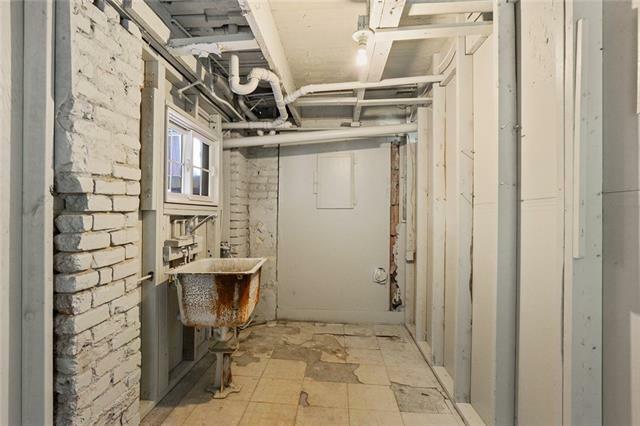 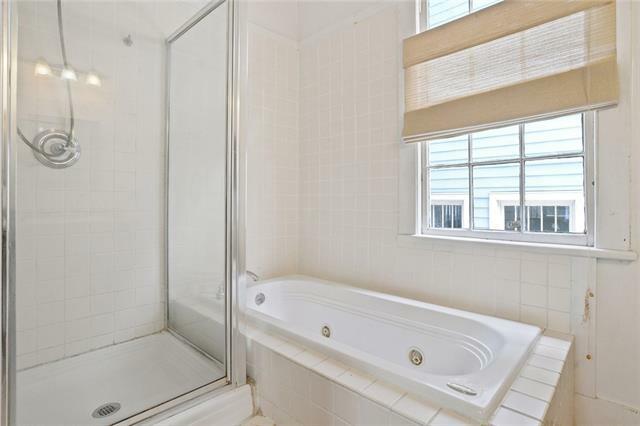 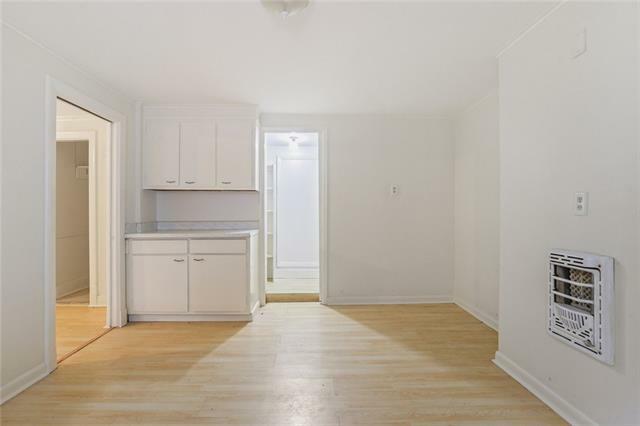 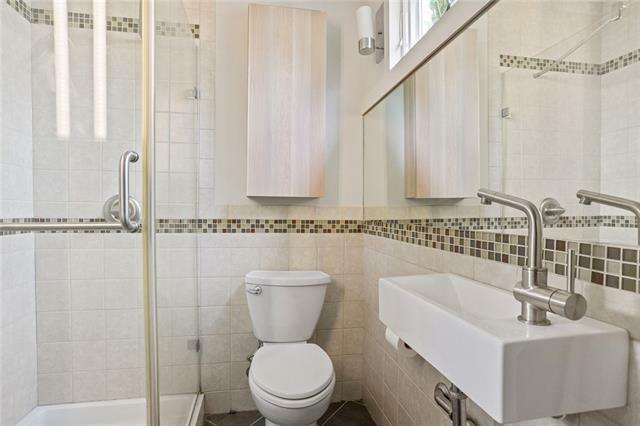 Wonderful raised basement duplex in prime Uptown location! 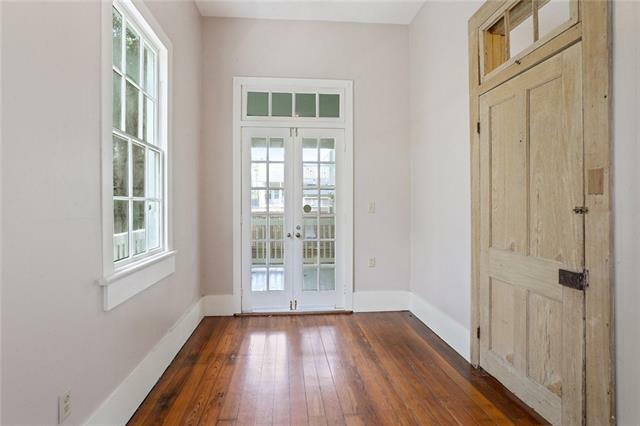 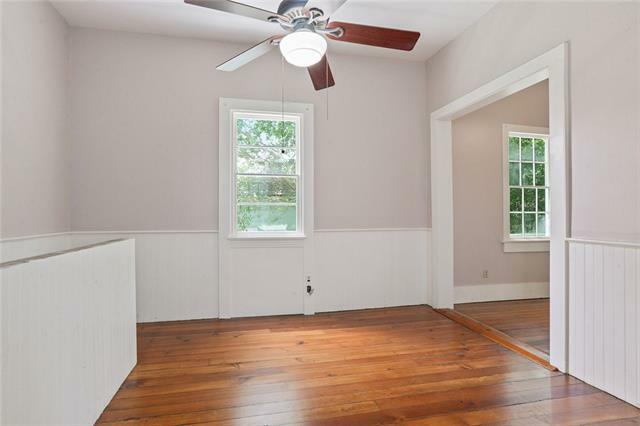 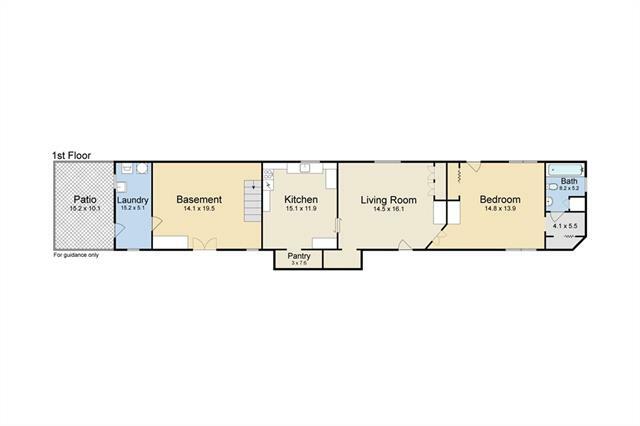 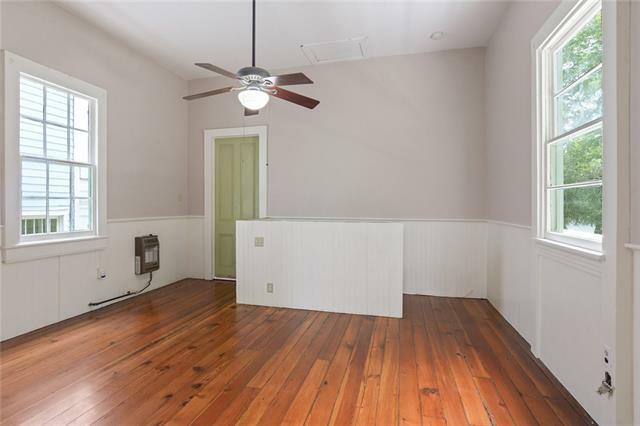 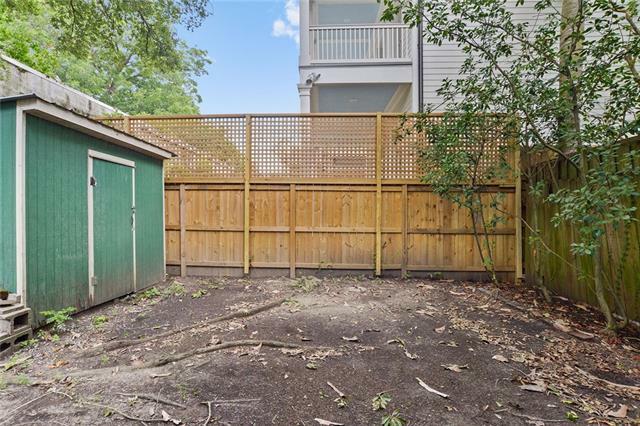 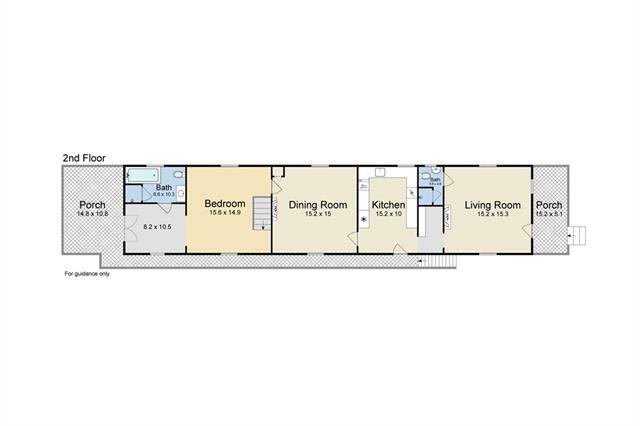 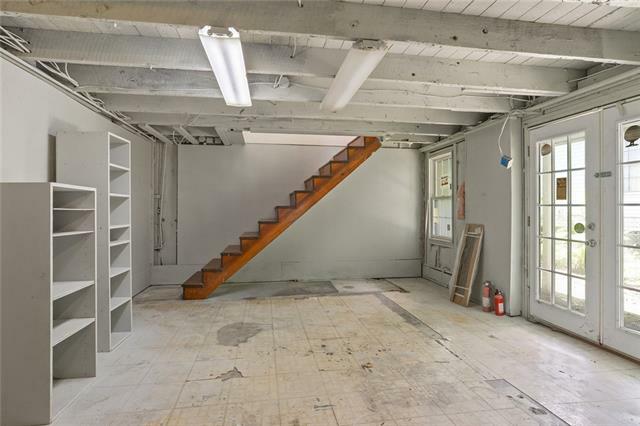 Owner’s unit on top floor features lots of light, high ceilings, hardwood floors, cozy front and back porches, and large unfinished basement perfect for storage, work space, or to be built out. 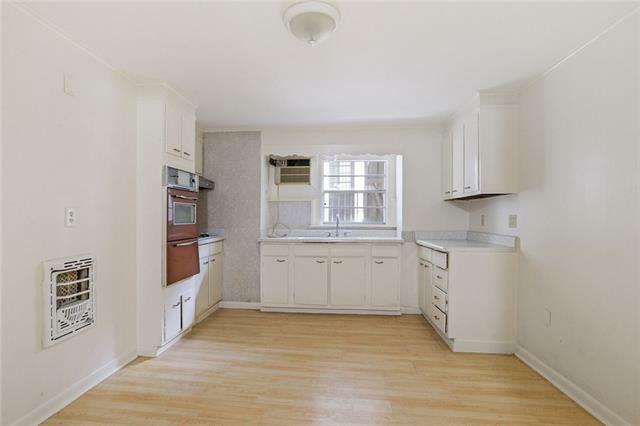 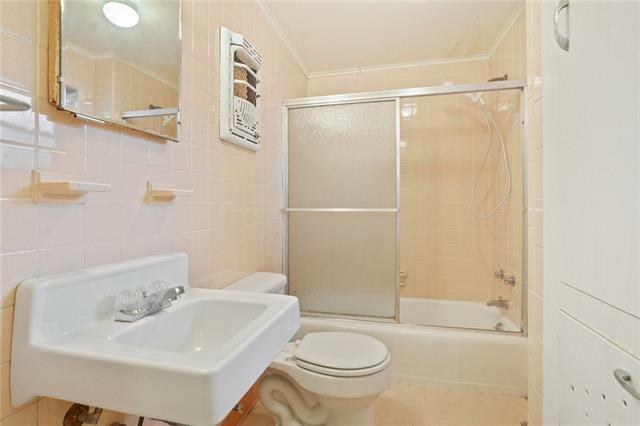 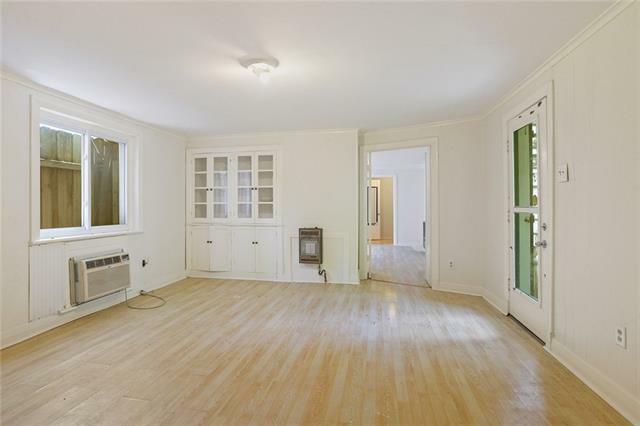 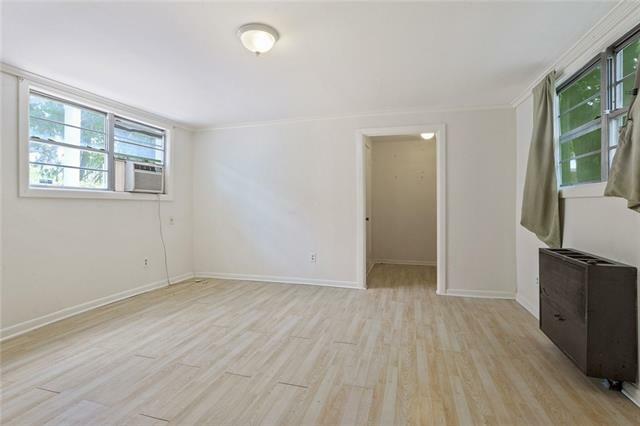 First floor has income producing, spacious one-bedroom rental with large kitchen! 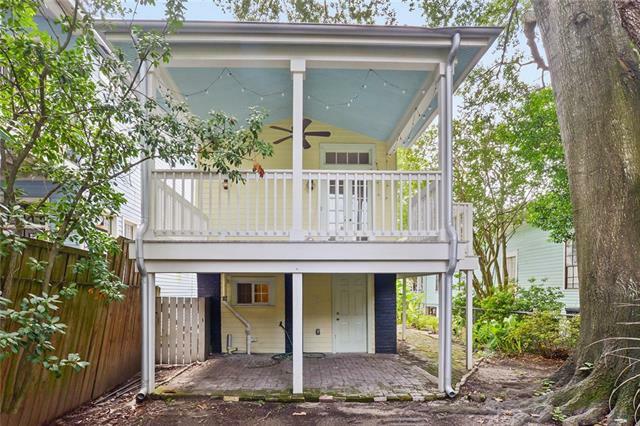 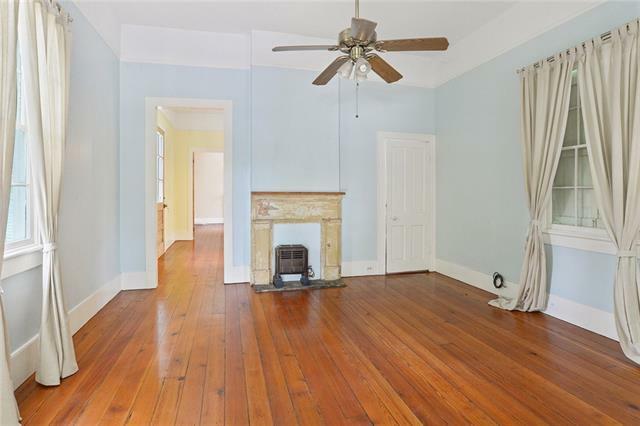 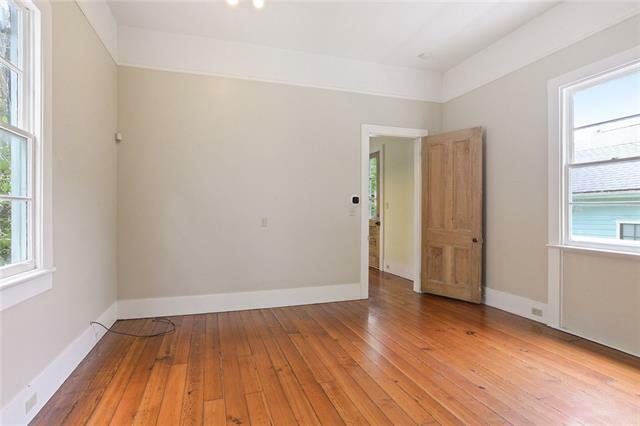 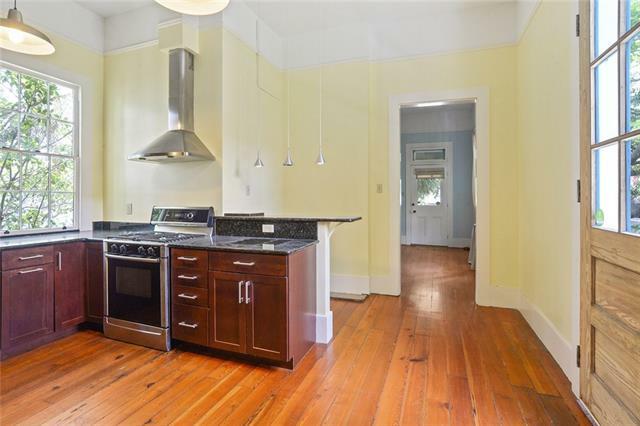 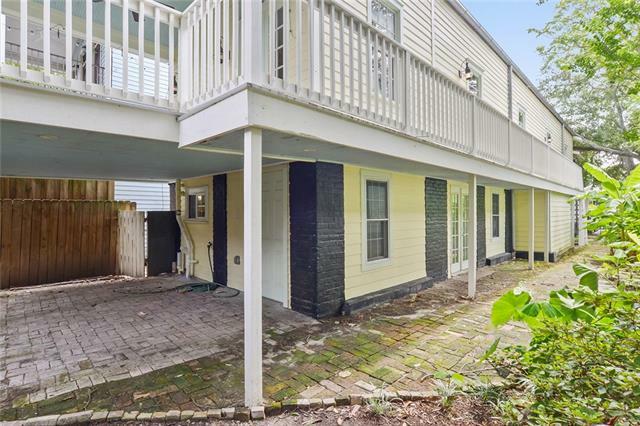 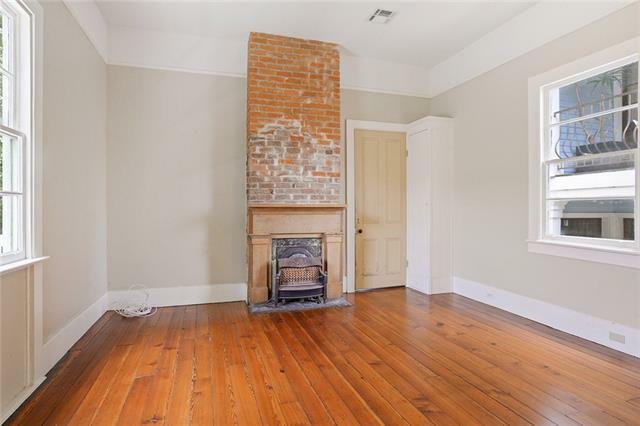 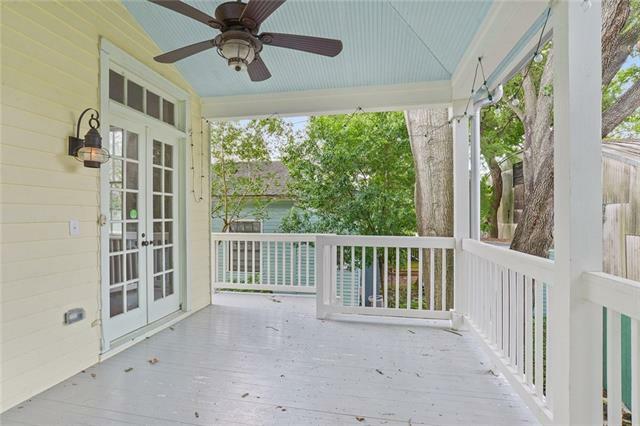 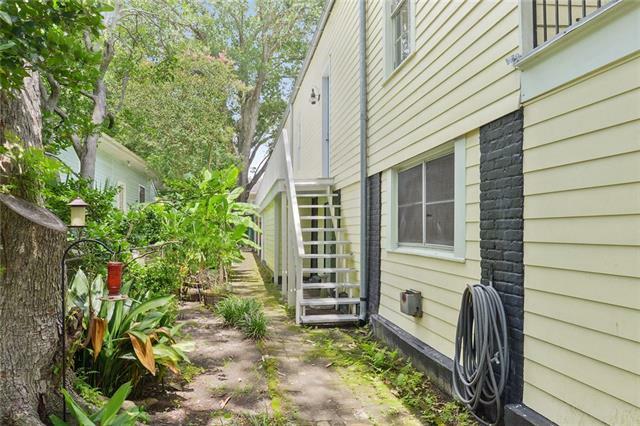 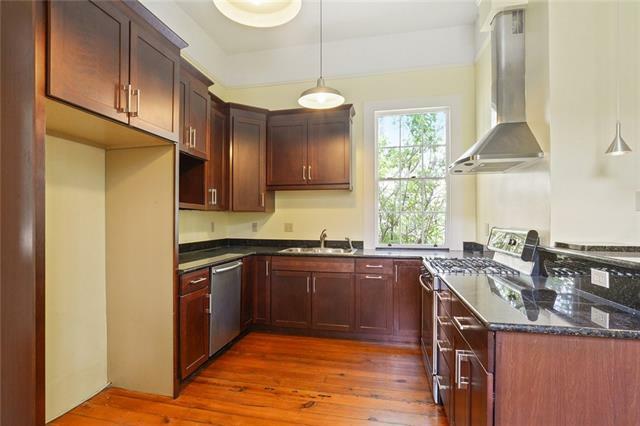 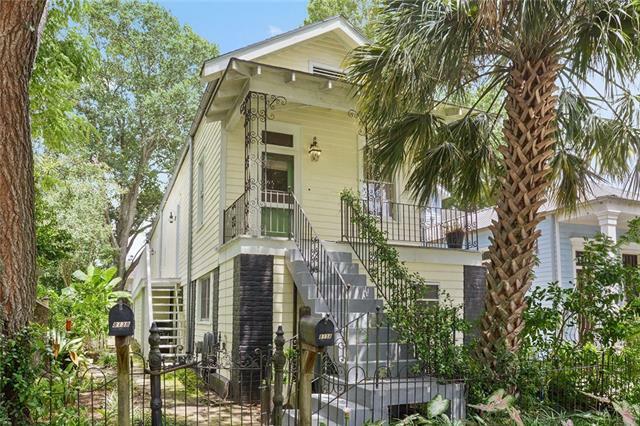 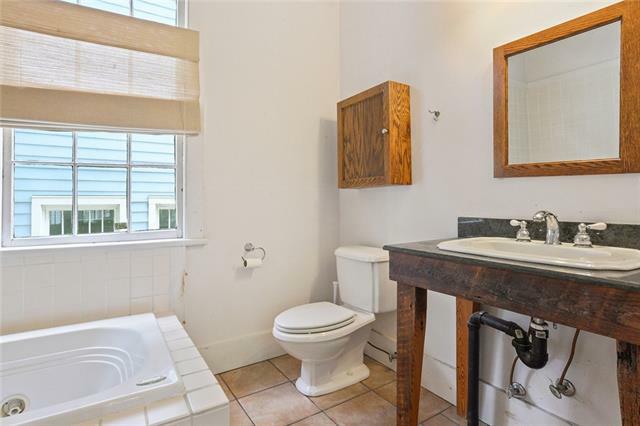 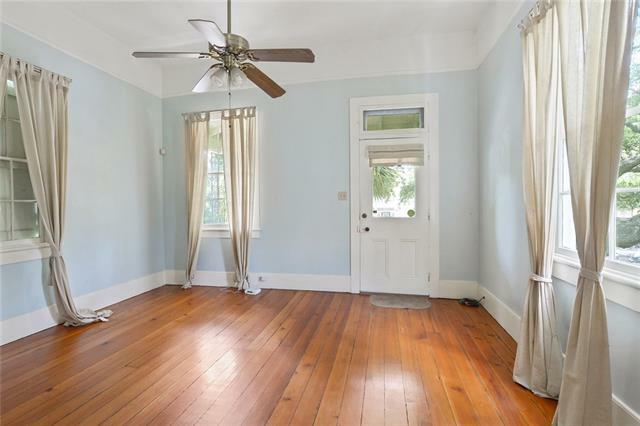 Property has grand oak tree and is situated in highly sought after Uptown neighborhood steps away from Magazine Street and all of its shopping, restaurants, and night life!